Paris Saint-Germain star Neymar will returning to training on Wednesday for "on-pitch tests" after two-and-a-half months out with a foot injury, the club said on Tuesday. 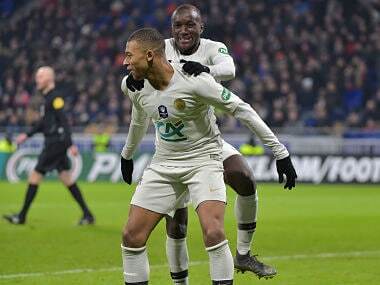 Paris Saint-Germain required extra time to overcome third-tier Villefranche in the last 16 of the French Cup while Rennes came from behind to beat 10-man Lille. Nantes coach Vahid Halilhodzic hopes his side can reach the final of the French Cup as a tribute to former teammate Emiliano Sala. 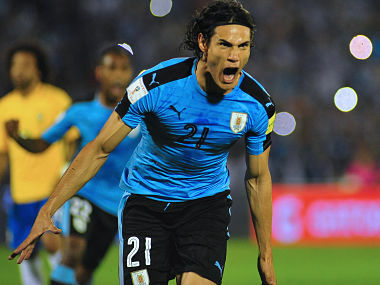 Paris Saint-Germain striker Cavani limped off the field just 12 minutes into Uruguay's match against the Republic of Ireland.